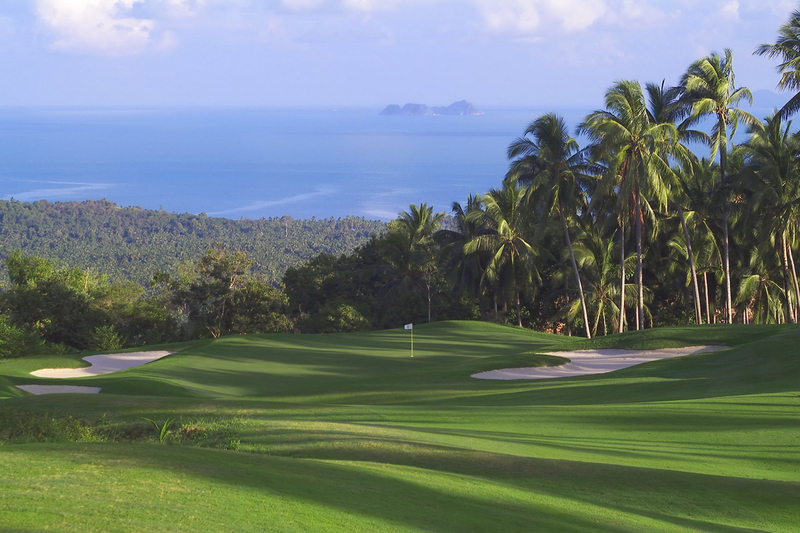 Don�t risk booking an overpriced Samui taxi, not sure which golf course he is taking you to, not sure how to get back to your accommodation after your round of golf? 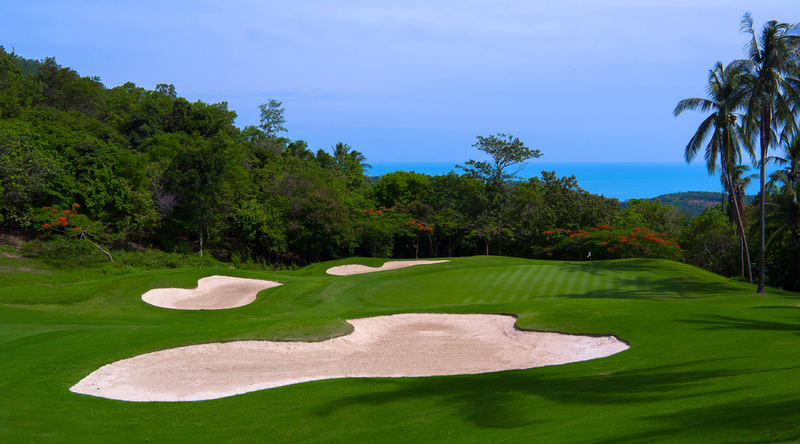 Can�t understand the directions, ever late or missed your tee time because the directions to golf courses were not clear? Have you wasted part of your holiday trying to find the car rental office, then the rental car? Did you then have difficulty finding your accommodation using those free maps? 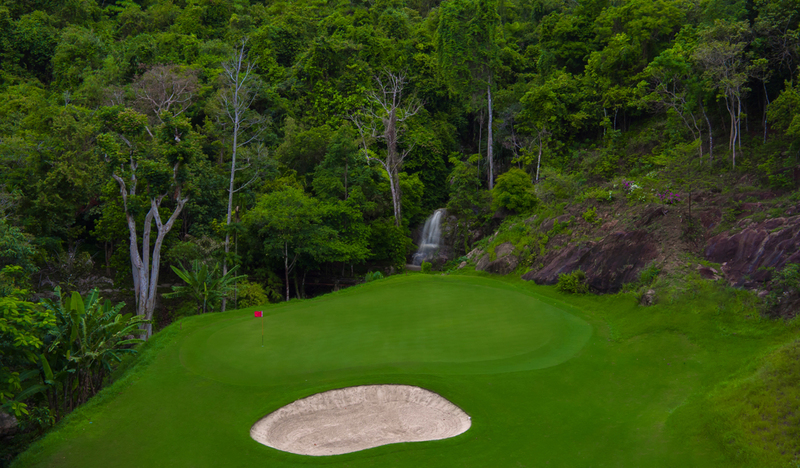 Did you fancy a drink at the clubhouse after the round with your friends, but couldn�t because you were the driver? 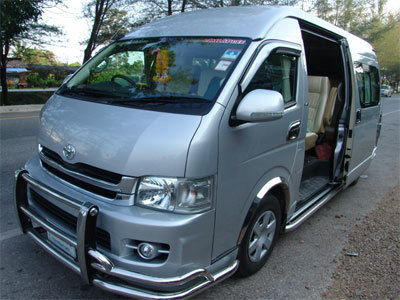 TAKE ALL THE WORRY AND STRESS OF DRIVING ABROAD BY BOOKING LUXURY MINIVAN TRANSPORT WITH A DRIVER. 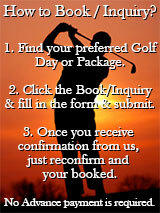 We can provide transport with a driver for any size golfing group. All cars, mini-minivans are clean and modern, air � conditioned complete with a driver who knows where he is going!!! 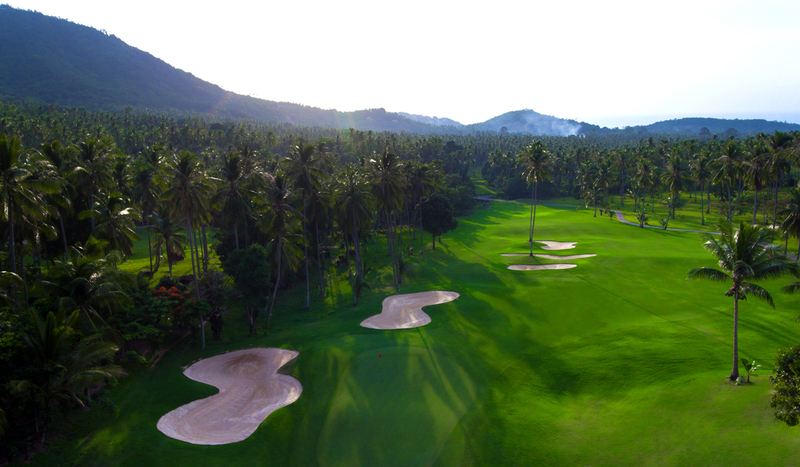 You can be met at the airport upon arrival and taken directly to your accommodation and returned in time for your departure or you will be collected from your hotel/villa and taken to the golf courses you have booked in plenty of time for your reserved tee times. 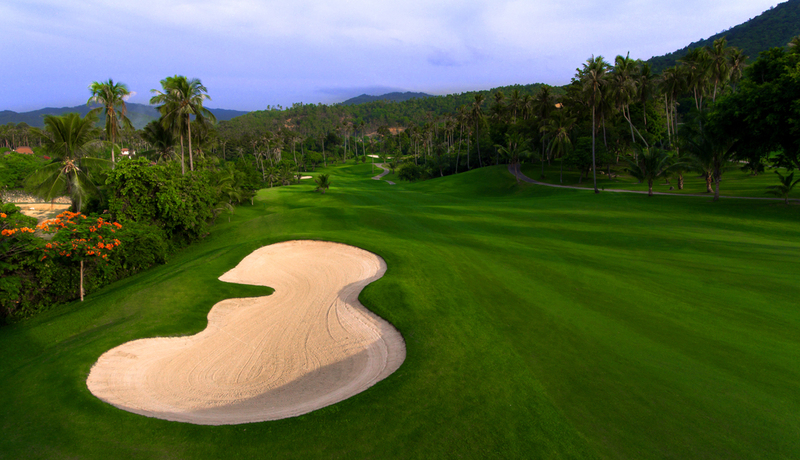 The driver will then collect you at your own convenience (we will work out how long until you finish your round or wait for your call). 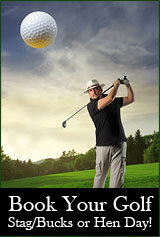 NO WORRIES OR STRESS ABOUT GETTING LOST OR BEING UNABLE TO JOIN IN THE AFTER GOLF ACTIVITIES, NO PARKING PROBLEMS. 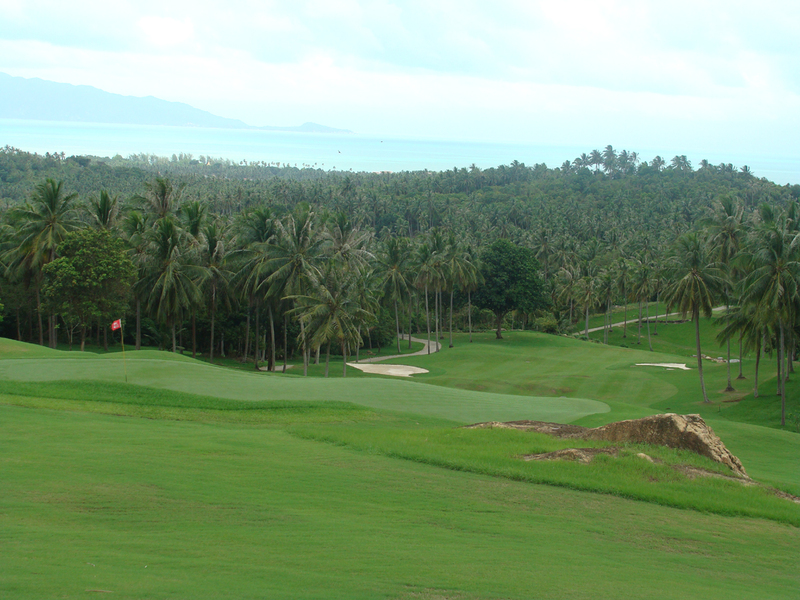 Contact Samui Golf Holidays to arrange any transportation, we have a very good working relationship with a local minivan companies and we are the only golf agent based on Samui Island.